AIRFRAME: Low Wing, 2+1 Seat Cabin. 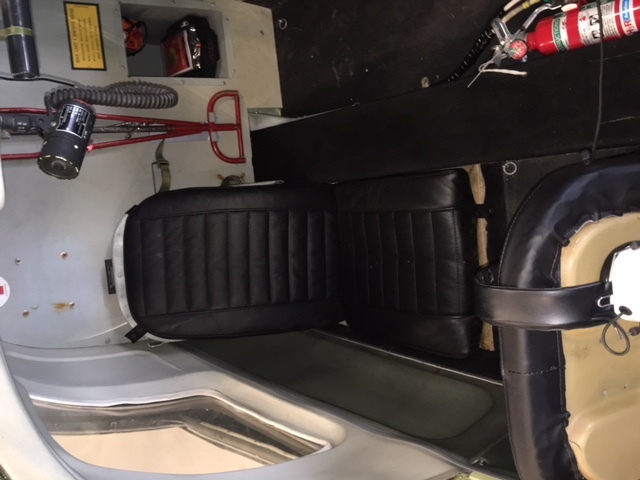 During 2013-2016 the Aircraft has been rebuilt after damage. New windows. TOTAL TIME: 2 800 hrs since new. 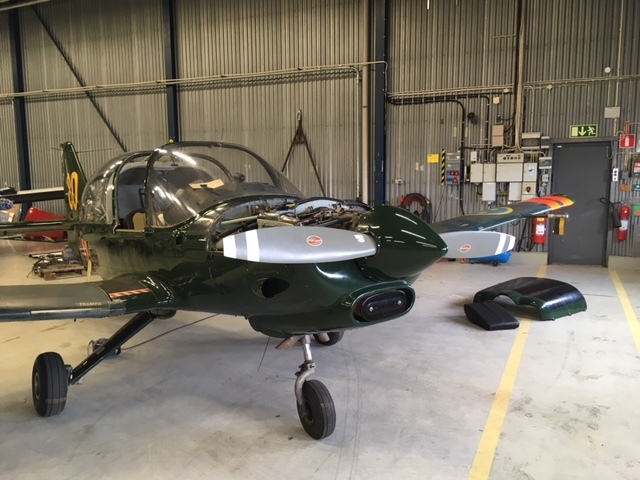 AIRWORTHINESS: New ARC completed May 2018. 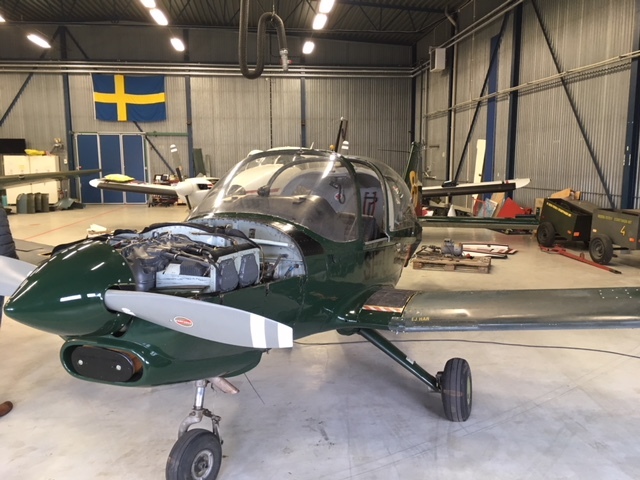 Annex II, Exprimental-registered at Swedish EAA. ENGINE: 200 hp, Lycoming IO-360-A1B6. Overhaul 2010-05-28. TSO: 600 hrs. 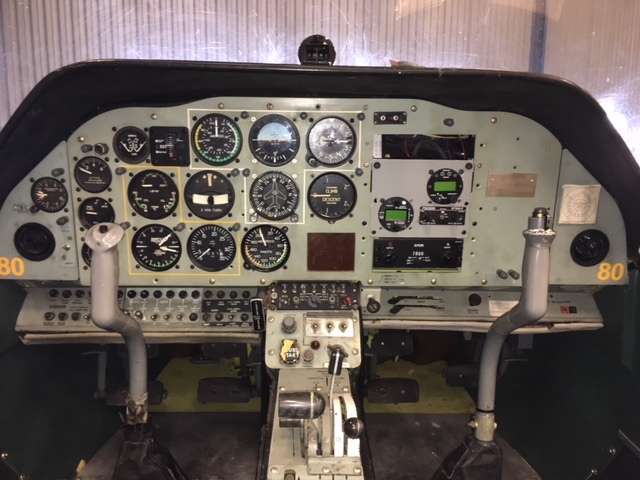 The Scottish Aviation Bulldog is a single-engine two-seat trainer aircraft produced by the British manufacturer Scottish Aviation Limited, developed by Beagle Aircraft Limited as the B.125 Bulldog. The Bulldog is a development of the Beagle B.121 Pup. 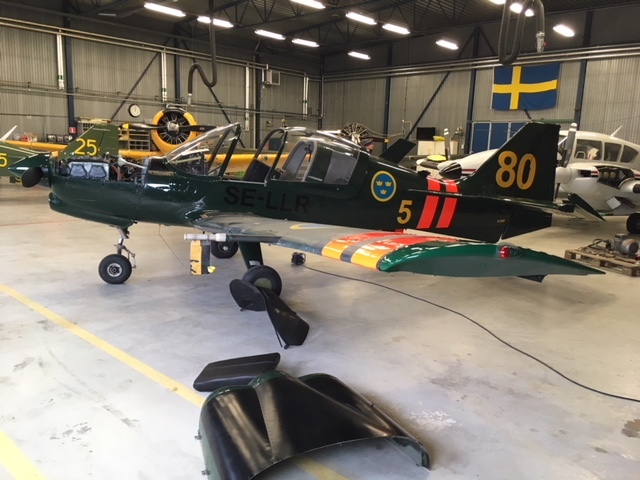 It was designated Bulldog T.1 by the Royal Air Force, SK 61 by the Swedish Air Force and FPL 61C by the Swedish Army.